Washington D.C. and Silver Spring, Md. 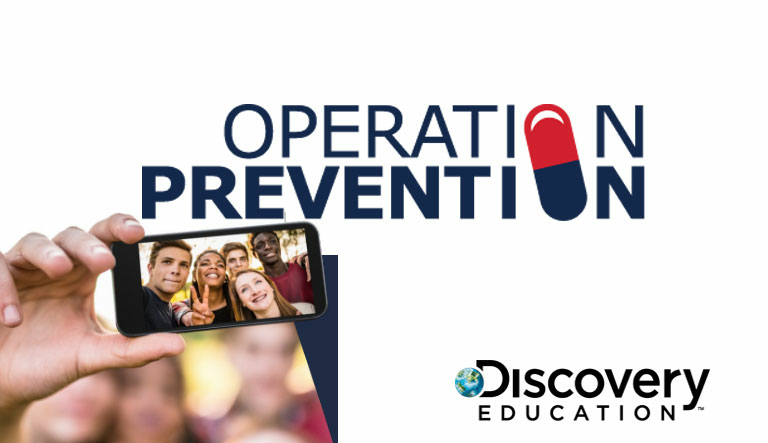 (Thursday, June 14, 2018) – The United States Drug Enforcement Administration, the DEA Educational Foundation and Discovery Education awarded Porter Christensen of Pine View High School in Utah (Washington County School District), the grand prize for the annual Operation Prevention Video Challenge. Christensen’s public service announcement entitled “Waiting to Die” elicits the visceral experience of opioid misuse while taking viewers inside the mind of one teen’s decision making.